 Need a gluten free, dairy free, and whole 30 main course? 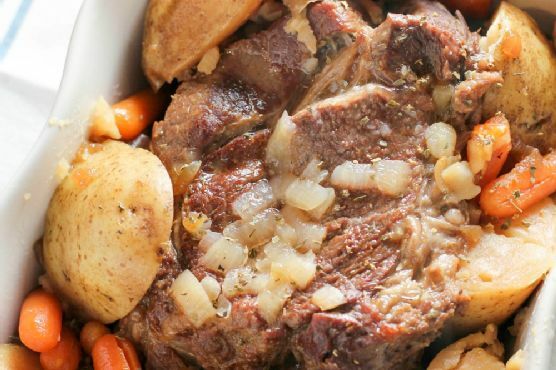 Instant Pot Pressure Cooker Pot Roast could be an excellent recipe to try. This recipe makes 4 servings with 897 calories, 38g of protein, and 65g of fat each. For $5.53 per serving, this recipe covers 46% of your daily requirements of vitamins and minerals. 1 person were impressed by this recipe. From preparation to the plate, this recipe takes approximately 1 hour and 15 minutes. If you have dale's steal seasoning, beed broth, roast, and a few other ingredients on hand, you can make it. To use up the potatoes you could follow this main course with the Sweet Potatoes Scones as a dessert. All things considered, we decided this recipe deserves a spoonacular score of 88%. This score is excellent. Similar recipes include Instant Pot One-Pot Spaghetti with Meat Sauce, Instant Pot Chicken Pot Pie Soup, and Slow Cooker Balsamic Pot Roast.